After years of political, security and economic chaos, Iraq is once again becoming the second most important oil producer in the Organization of the Petroleum Exporting Countries (OPEC) last September. 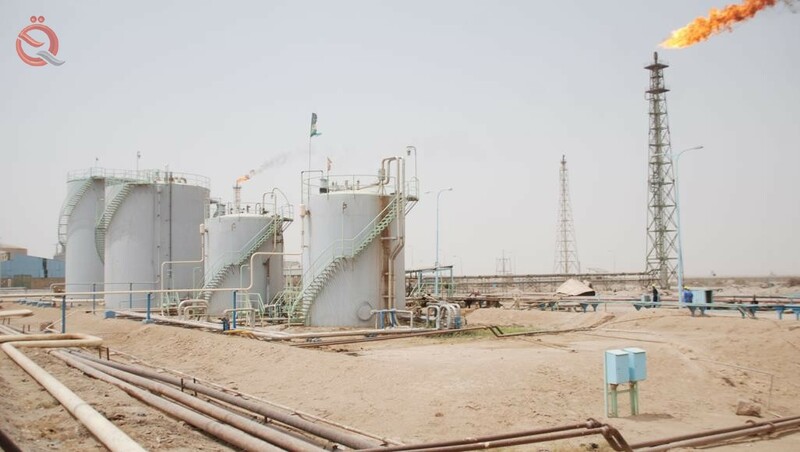 According to a report in France's Le Monde newspaper, four years after his war against Da'ash, which has negatively affected part of its oil infrastructure in the north, Iraq is now recovering its economic position. The report, written by Nabil Wakim and Eileen Saloon, said the goal of the new oil minister, Thamir al-Ghadhban, was to develop infrastructure and restructure the energy sector, which was overshadowed by corruption and mismanagement. Al-Ghadhban, according to the report, seeks to make his country produce five million barrels of oil per day in 2019, with 3.8 million barrels for export. The authors noted that OPEC considers that Iraq is in a period of recovery from the scourge of war, and stressed that in 2016, the Organization decided to reduce production significantly to raise oil prices, but did not comply with Mesopotamia to the demands of its partners under the pretext of their own circumstances. The new oil minister in Iraq, Thamir al-Ghadhban, told the Le Monde newspaper in early November that "Iraq's interest is to reach higher oil prices." "What is important for us is a fair price for producers and consumers, and a stable price that guarantees the balance of our national budget, which is based on 90 percent of its revenues on oil," the report quoted Ghadban as saying. The sharp drop in oil prices, which fell to around $ 60 last month, could have serious consequences for Baghdad. The budget currently under discussion in parliament is estimated at $ 112 billion in expenditure and an estimated $ 23 billion deficit, According to an Iraqi source. The report added that the new oil minister does not hide his intention to open the doors of Iraq to international companies to support the development of the country. The report also quoted the head of a French company in the oil sector as saying: "Iraq began to open the way for international companies, especially with the presence of a government on the head of Iraq strongly supports the petroleum industry." Le Monde's report pointed out that oil revenues are essential for a country like Iraq that has suffered decades of war and economic sanctions. Fifteen years after the US military intervention, Iraq finds itself in the process of financing the reconstruction process following the war it waged against Da'ash. The report pointed out that with the United States imposing sanctions on Iranian oil, Iraq could use it to fill part of the demand for black gold, and could benefit from resuming the export of oil from the fields of Kirkuk to the port of Ceyhan (Turkey) through the pipeline crossing Iraqi Kurdistan. According to the authors, the priority of Iraq's new oil minister is mainly to develop infrastructure in the south, where most of the production capacity is concentrated, and the new minister is looking to diversify the export network with the extension of new pipelines. Jordan.